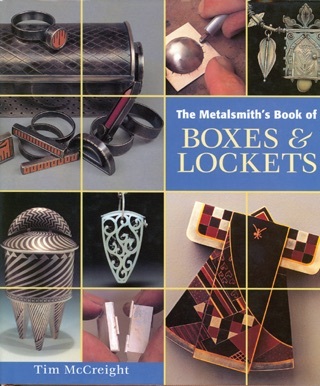 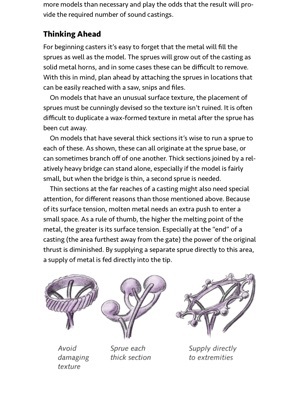 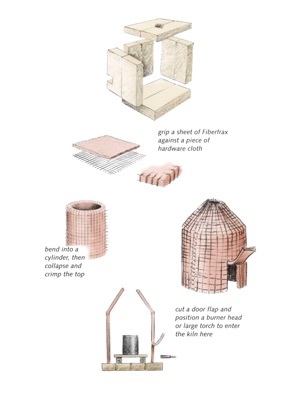 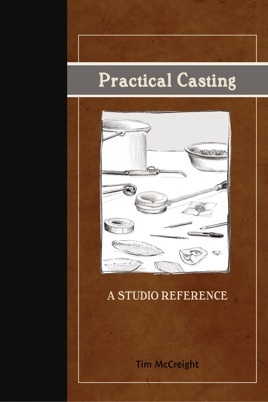 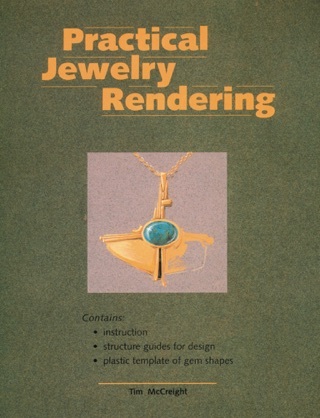 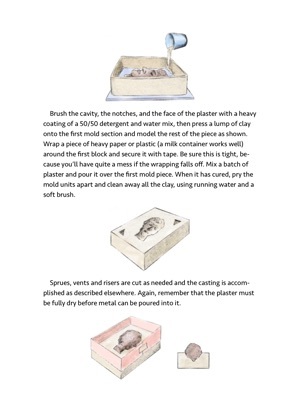 This informative and practical book covers a wide range of small scale casting techniques, from cuttlefish to contemporary lost wax casting. 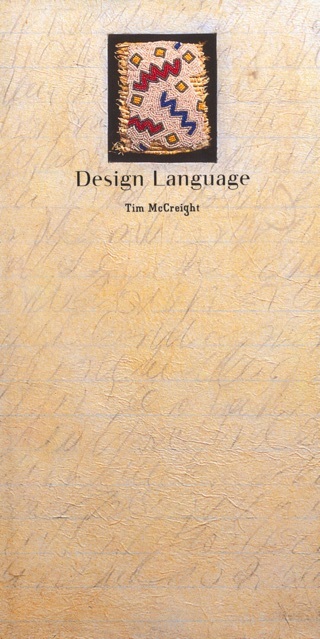 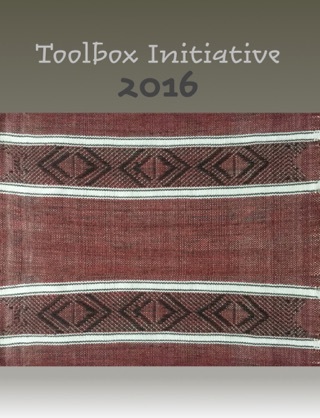 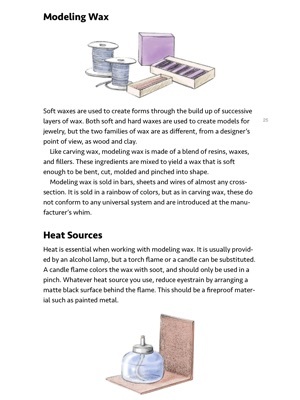 It has become the established textbook on the subject in universities and craft programs around the world. 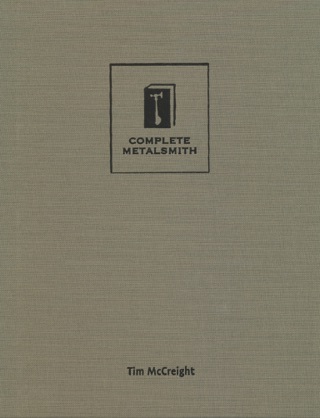 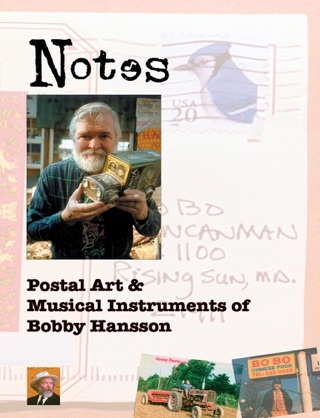 Now available in an ebook edition.